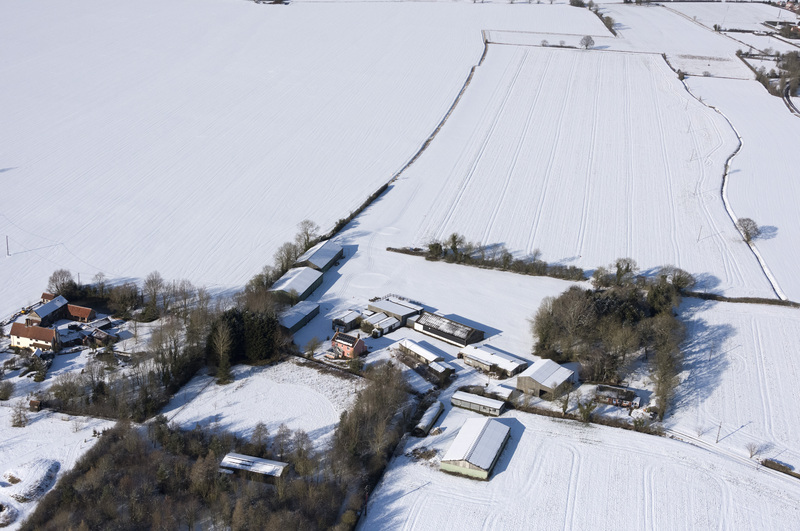 Please click on the photo on the left to download a his-res photo of Priory Farm in the snow. The photo was taken by our John Fielding on 28 February 2018. Welcome to Priory Farm Aviators (PFA). We are an association of pilots and aviation enthusiasts based at — or frequently visiting — the Priory Farm airstrip just North of Diss, South Norfolk. PFA is a self-financing, non-profit-making group dedicated to supporting the aviation interest of its members in the widest manner possible: providing the facilities for flight planning, relaxation and refreshment; fostering companionship and mutual assistance; and improving knowledge of aviation through talks and visits. As such, we wholeheartedly endorse — but are independent of — national organisations such as the British Microlight Aircraft Association and the Light Aircraft Association. Membership is open to fliers and non-flyers…as well as those in the second category who are thinking about moving into the first, but would like to know more before making a full commitment. Like the national groups we support, we are dedicated to making flying as accessible as possible by keeping costs to a minimum. Members have unlimited access to a clubhouse with seating, kitchen, flight planning aids and on-line computers; Internet-accessible weather station and webcam for pre-flight consultation from home or office; lavatory block; monthly newsletter; and airfield radio (129.825, generally for blind calls). Socially, there are monthly BBQ evenings during the Summer; get-togethers at the nearby Gliding Club during the Winter; spontaneous fly-outs and other visits organised by our members; and participation in the annual fly-in which has been run by the Priory Farm strip for nearly a quarter of a century. Any member seeking a new aviation experience or challenge can be assured that they can be put in contact with another who has done it before and can offer advice and encouragement. All this for an annual subscription equivalent to a mere 15 litres of aviation gasoline! And if you can contribute by serving on the Committee, donating surplus equipment or helping with the annual clubhouse ‘Spring cleaning’, so much the better.